Whether they’re your best friend or someone selected for you by a computer, roommates have a special place in your life. That’s why buying your roommate a gift can be a gesture of appreciation or a peace offering, depending on your relationship. 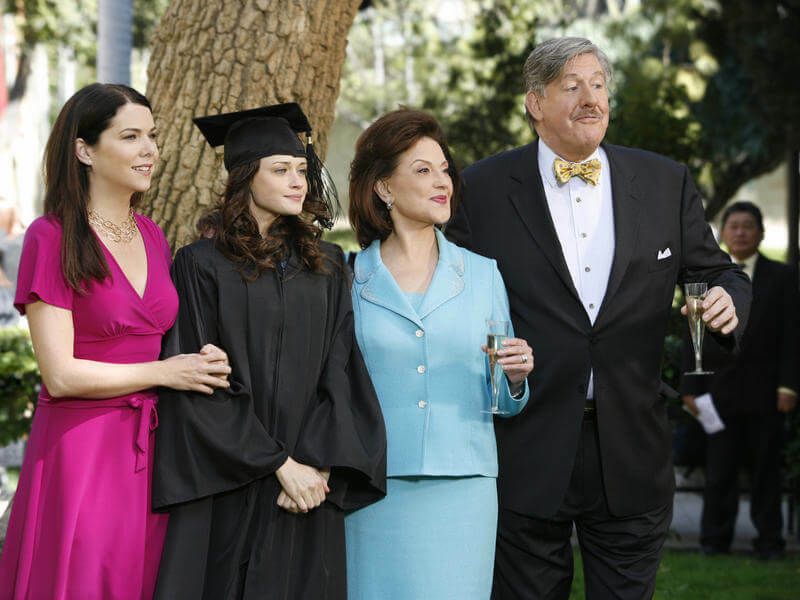 Whether you don’t know your roommate well or are just insecure about your shopping abilities, here’s 10 ideas that will make your roommate love you so much, she just might chip in on your half of the rent. 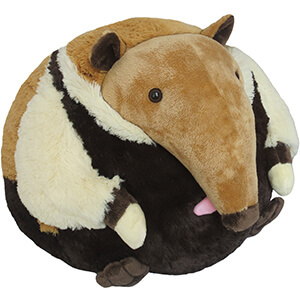 Squishables are round stuffed animals in tons of sizes and species. They can melt even the grinchiest of Grinches’ hearts, and they’ll also look super cute in your shared room. The smallest (microsquish–how much cuter can it get?) 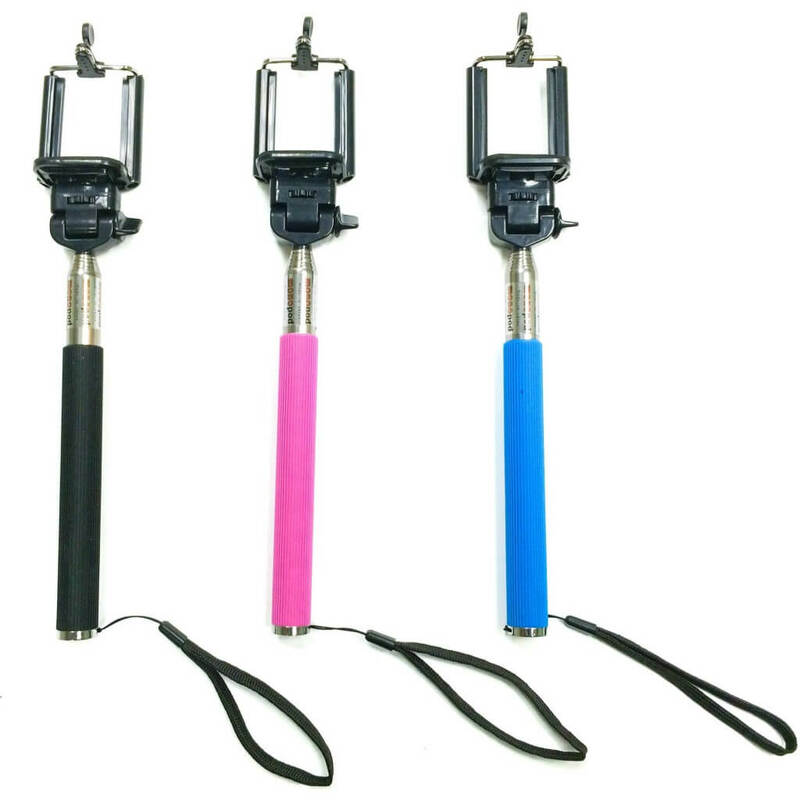 size is easily affordable for broke college students. I received an anteater Squishable from one of my best friends before I went abroad, and it’s perfect to use as a pillow. 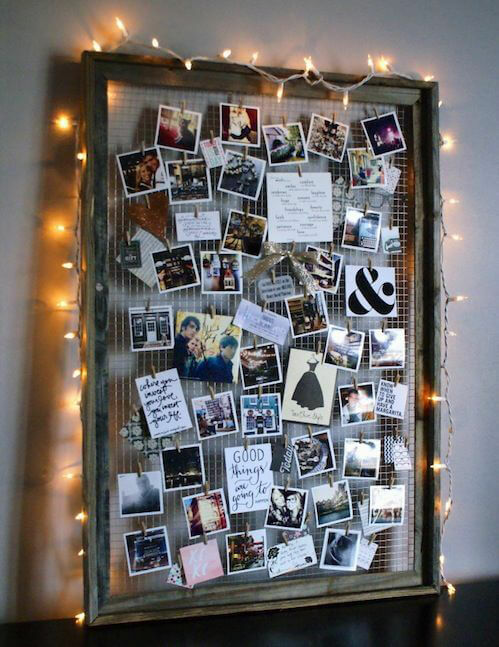 This is a great idea for a roommate who’s traveling over winter break or studying abroad in the spring. Even if she’s staying on campus, both of you can still take some cute roommate selfies. Yeah we said it, socks. Socks don’t have to be traditional boring white foot warmers, they can also be fun and cute. Some quirky socks have hedgehogs, sock monkeys or hamsters. 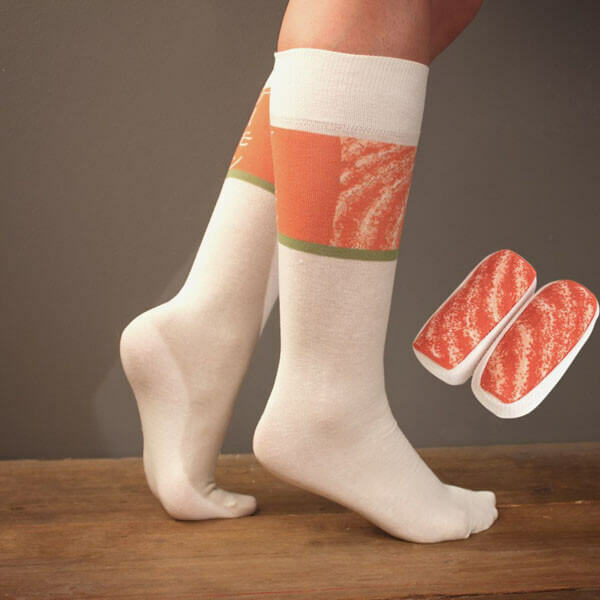 “I love sushi, so these sushi socks (on smokonow.com) would be a gift I’d really appreciate,” said Zara Khalid, a junior at American University. Buy your roommate a tee featuring a band, TV show or even a meme that you both enjoy. “My roommate and I bonded over superheroes,” said Danny Lognado from American University. 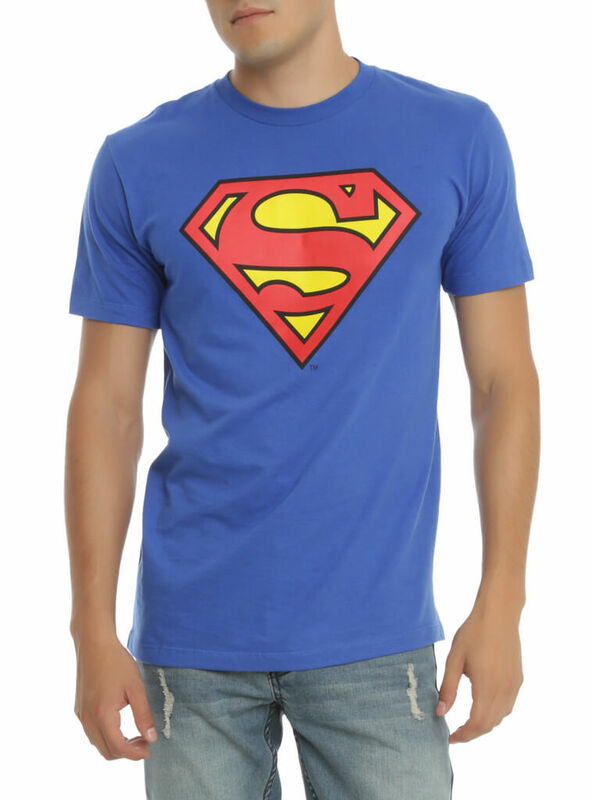 “A superhero shirt would remind me of something we enjoy together.” A tee from a concert you both attended or a TV show you always watch together would make a great gift. People just don’t print out pictures anymore. “Actually print out a photo of something you’ve done,” said Sarah Kravetz, a junior at American University. 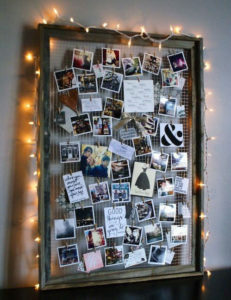 “People forget the simplicity of getting a photo in a frame.” For a more creative twist, make a photo collage. 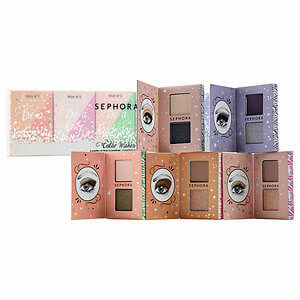 This collection of five eyeshadow palettes is only $15. If your roommate spends all her time in front of the mirror doing her makeup, you can be sure she’d love to have five more palettes to mix and match. 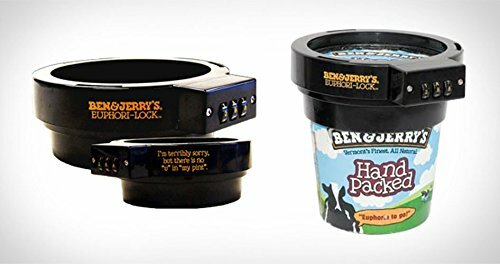 This lock for ice cream cartons is a great way to apologize to your roommate for eating her ice cream earlier in the semester. It can also ward off the temptation to become a repeat offender. I wish my housemates had gotten me this gift sophomore year. 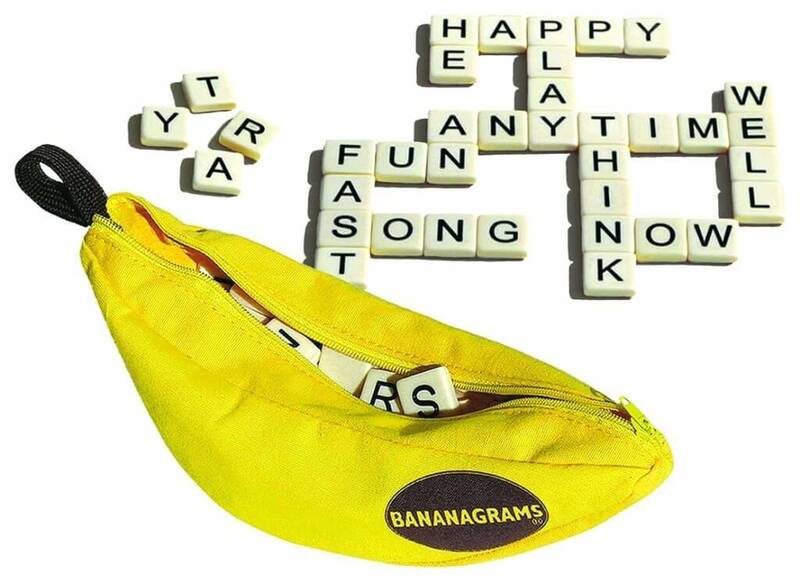 Essentially Scrabble in a banana shaped pouch, this game is perfect for a bonding night with your roommate and some friends. Freshman year, my dorm mates and I would take a break from studying to play Bananagrams in the common room and eat snacks. 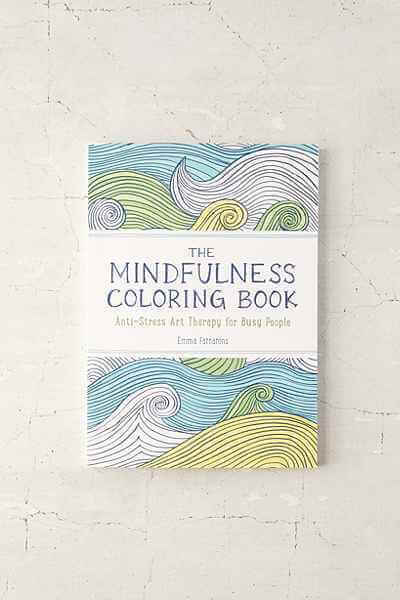 Coloring books aren’t just for kids anymore. These beautiful books are perfect stress relievers, and I know for a fact that mine is going to help me through finals week. Whether or not your roommate has artistic skill, coloring can help her relax during the upcoming semester. It might not be the most creative gift in the world, but if your roommate is a coffee addict, she’ll be ecstatic. It will also make for a more peaceful living situation (my roommate knows not to approach me in the morning until I’ve had Starbucks). 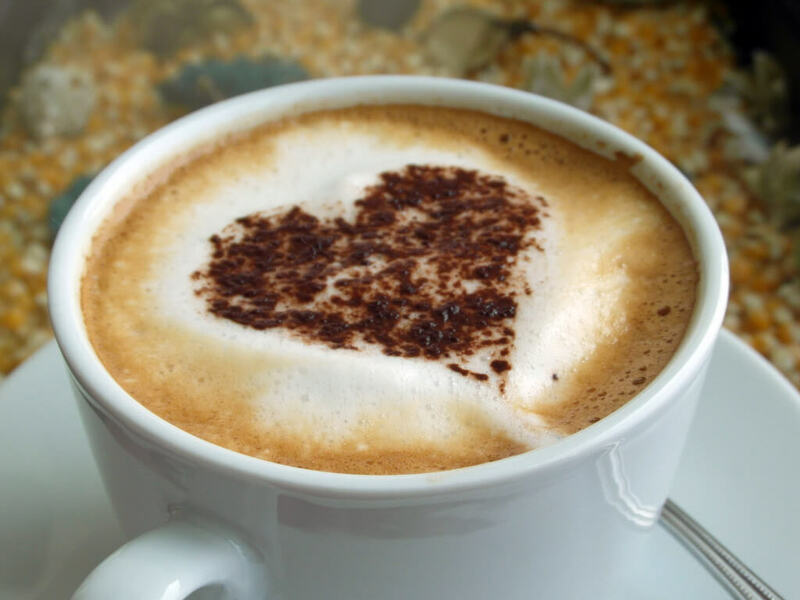 Using a mug will also get your roommate a discount at her favorite coffee shops. It’s truly the gift that keeps on giving. If you’re still not sure, use your eyes. “Take a look at what decorations they have around their space, it can tell you a lot about what their interests are,” said Rachel Bernard, a sophomore at American University. Regardless of the gift, your roommate will probably be flattered that you thought of her.